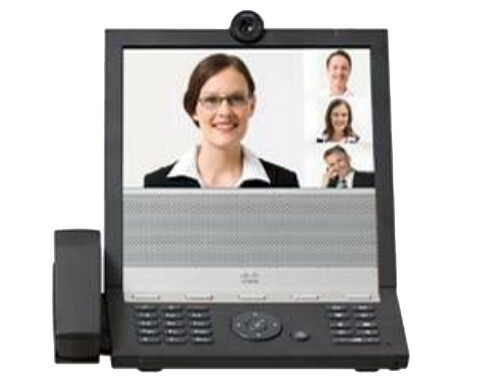 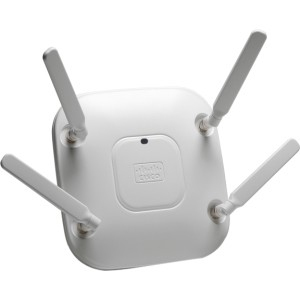 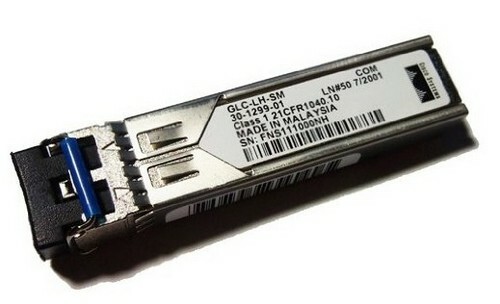 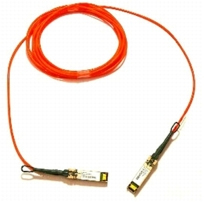 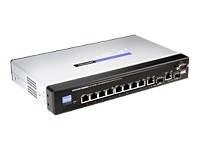 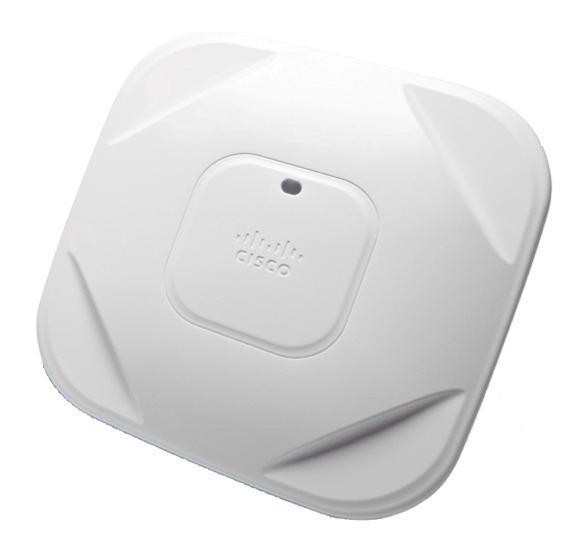 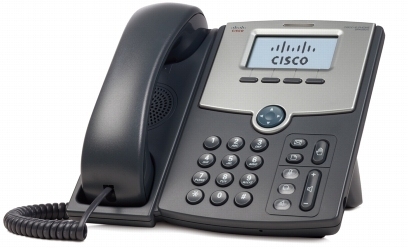 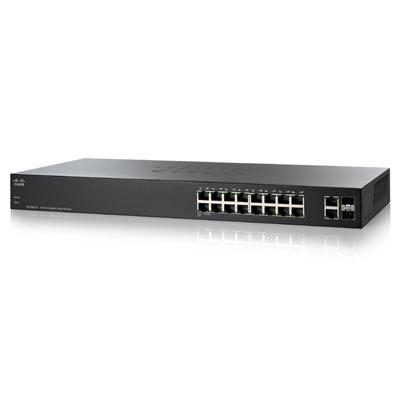 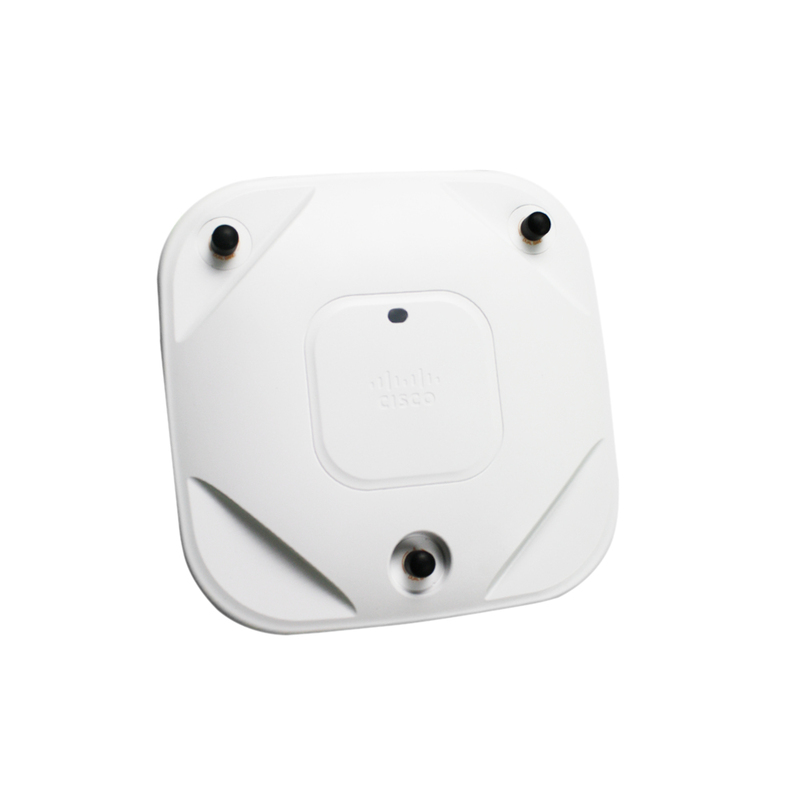 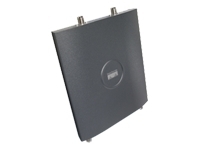 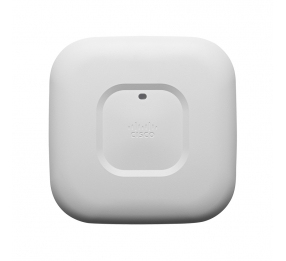 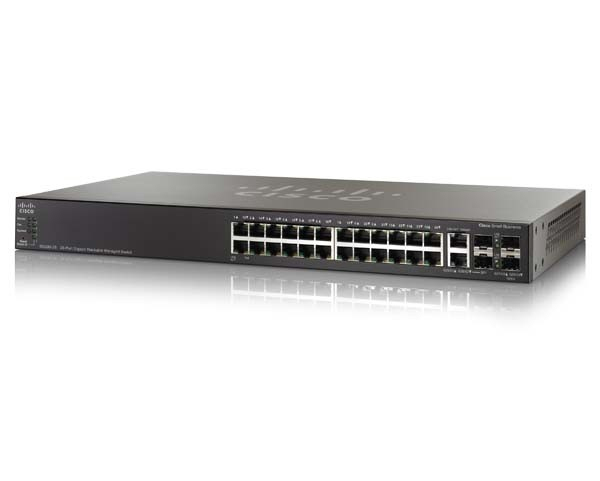 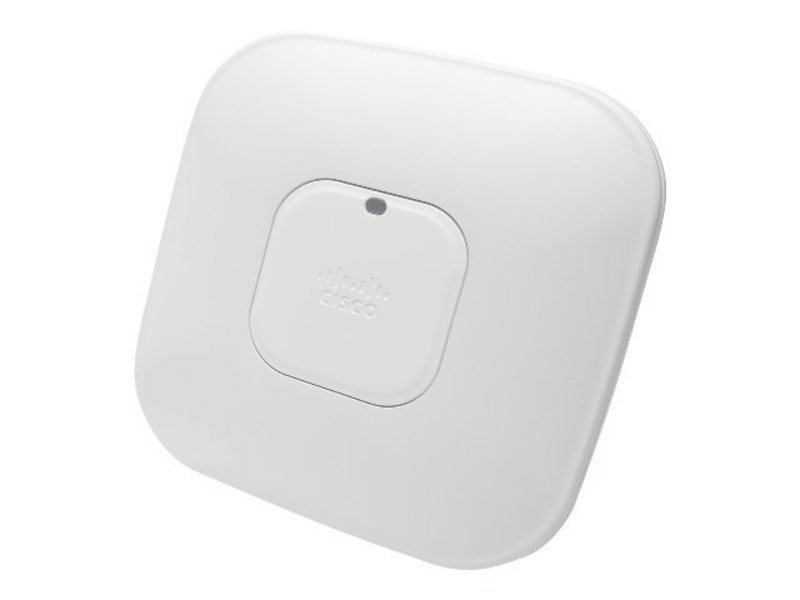 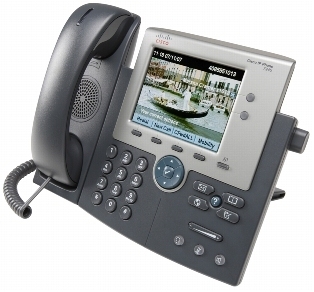 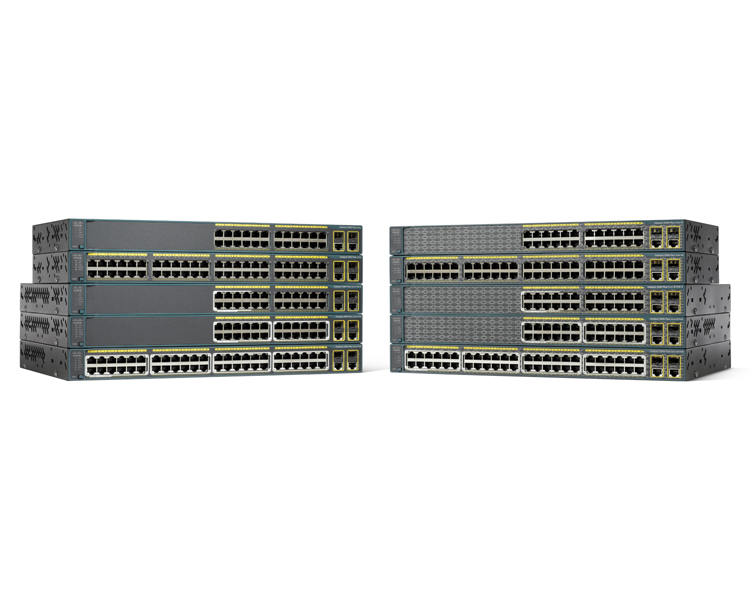 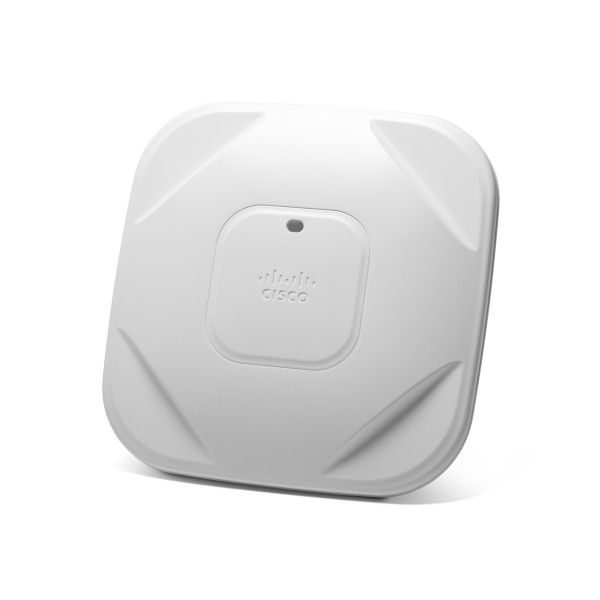 Cisco is another brand formed in the San Jose, California area. 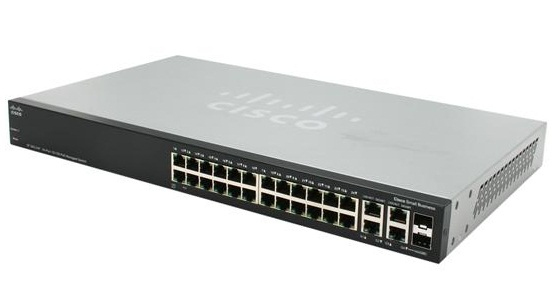 Founded in the 80s by Leonard Bosack. 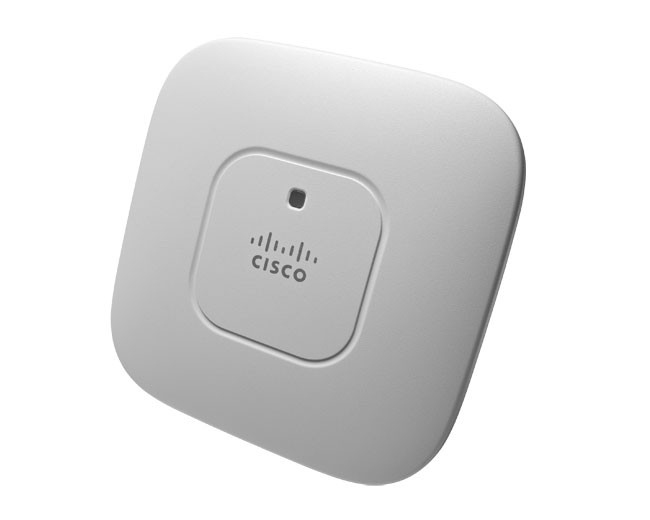 Cisco's first product was actually based on the stolen designs of William Yeager who originally wrote the software some years earlier at Stanford medical school. 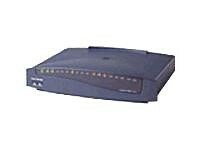 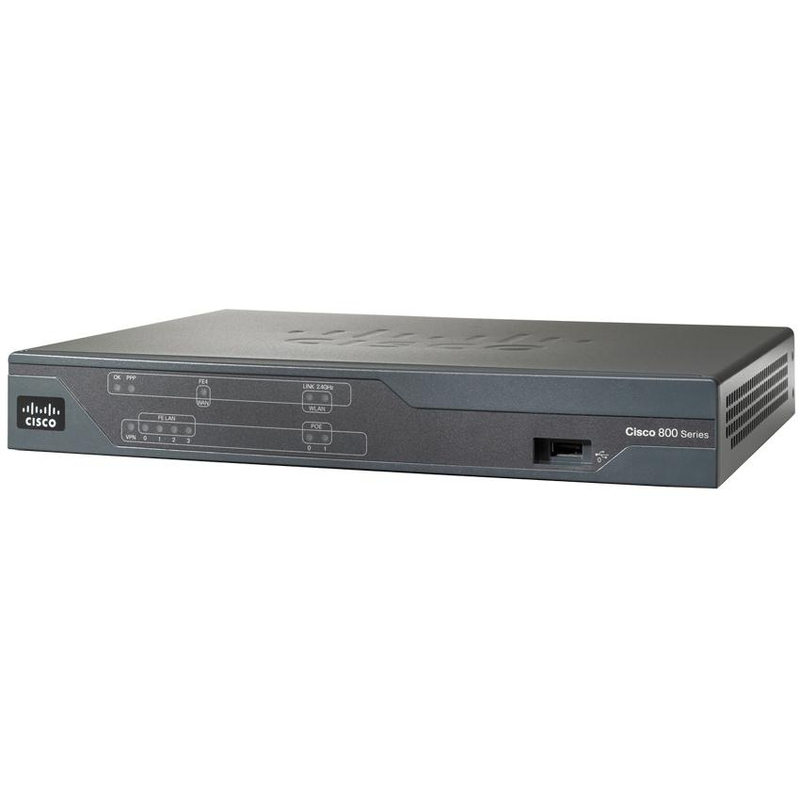 Cisco was one of the first companies to sell commercially successful routers. 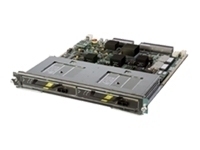 Classical, CPU-based technology of early Cisco kit coupled with flexibility of operating systems helping the equipment to keep up with evolving technology needs by means of frequent software upgrades. 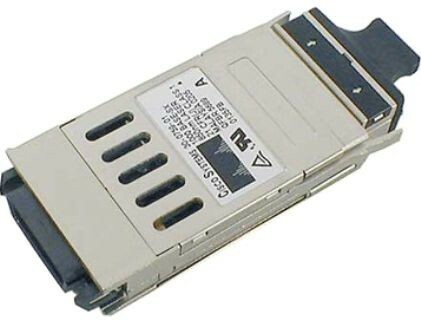 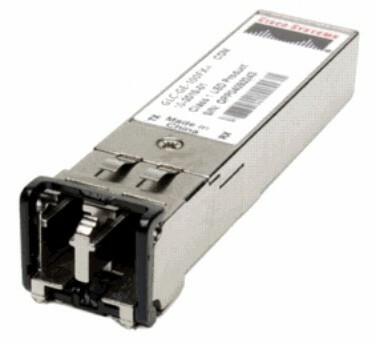 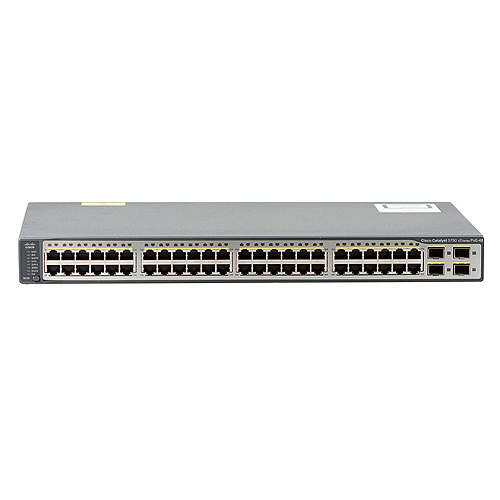 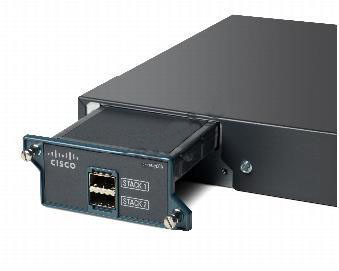 Some popular models including Cisco 2500 were kept in production for 9 years with only marginal changes which is extremely unusual in this sector. 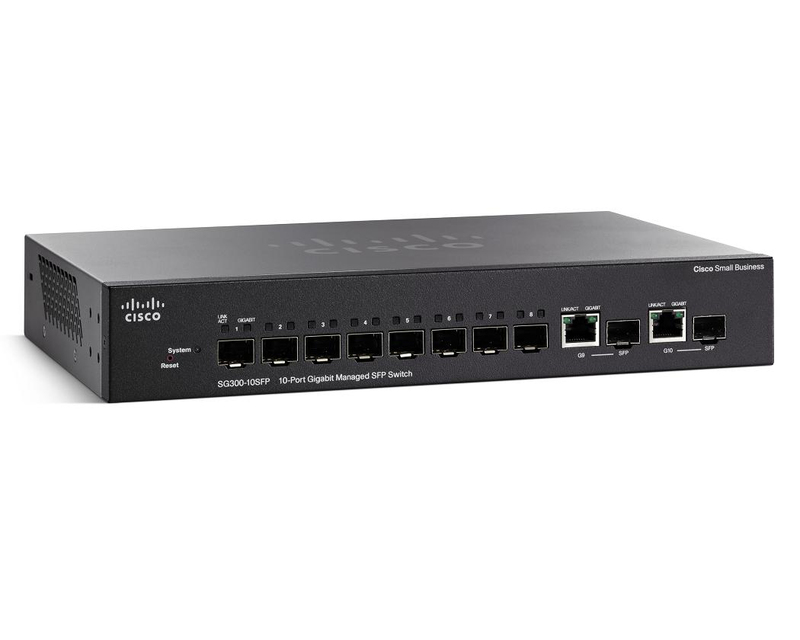 Today Cisco is a leading brand, continually improving their products and even in this economic climate is seeing growth due to its fantastic range of cutting edge technology. 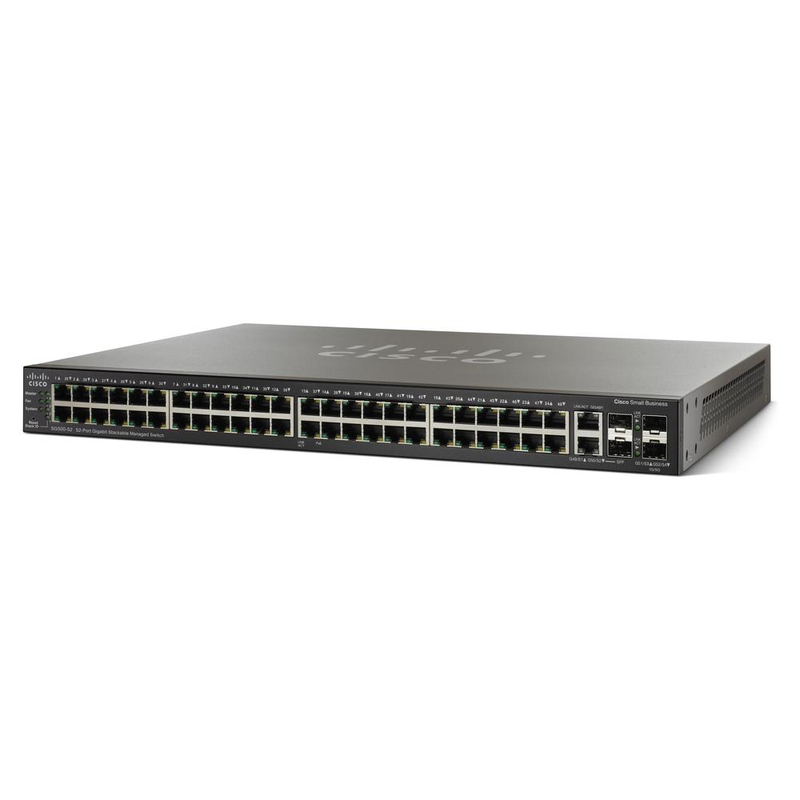 Can't find your CISCO partnumber in the list below? 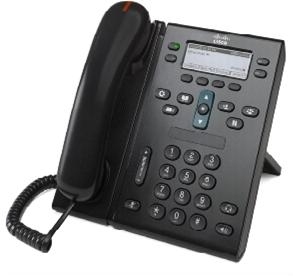 Contact us for a Free Quote. 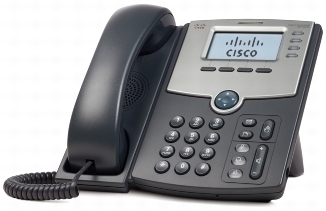 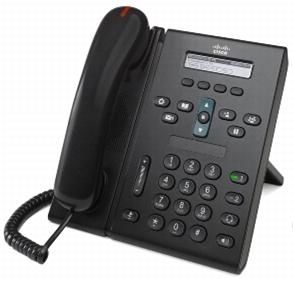 Contact us and we can use our network of suppliers to help find you the right CISCO product or a compatible alternative.